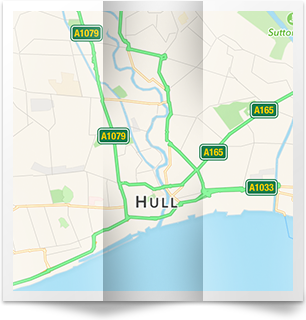 If you live the Hessle area of Hull and need the services of expert, local roofers get in touch with us! Our team is fully qualified, have years of experience and we come to you fully insured, so you know you're in safe hands with us. Roof repairs and new roofs are easy when you use specialist roofers! We have been providing roof repairs, new roofs, guttering, Velux windows and much more to our customers throughout HU13 for many years, and we have a fantastic reputation. If you would like a free consultation to help you make the right decisions, call Hull 01482 549 466. 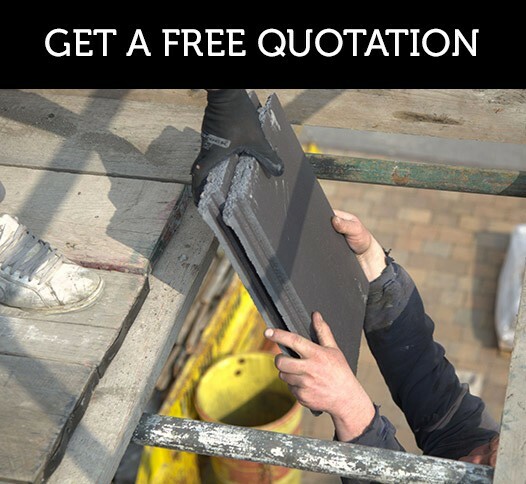 We can also offer free estimates for all of our roofing services, including roof repairs. Don't leave your roof in need of repairs - deal with them right away by calling us. We understand all aspects of your roof and roofline, and as we use high grade materials, your roof will be durable and will help to protect your home from the elements for many years, saving you hundreds of pounds on property maintenance. Give us a try! 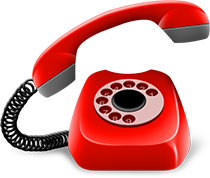 Just call us and we'll answer your questions. We have a team of experienced and skilled roofers who offer a wide range of solutions throughout the whole of Hull and surrounding areas. 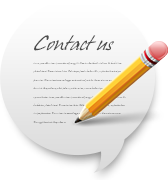 If you would like an estimate, you'll be glad to know that we can provide them free of charge. To get yours, just call us on 01482 549 466. We always strive for the absolute best in the quality of our service and workmanship, please leave your comments of your experience with us below.